Those clever people at Helion & Company have been putting together an excellent series of books on the long 18th Century under the heading of From Reason to Revolution. The latest addition, number 14, is the memoir of a sergeant in the Coldstream Guards during the Napoleonic Wars, Thomas Jackson. Jackson’s memoir is, however, not just a war-story but a fascinating account of life during a momentous period of English history. Thomas Jackson was born in Walsall in 1786 and joined the Staffordshire militia at 17 to escape poverty. He remained in that service, while the Napoleonic Wars escalated and raged, until he joined the Coldstream Guards as a sergeant in time to take part in the Low Countries campaign of 1813-14. Jackson took part in the failed assault on Bergen-op-Zoom where he was severely wounded, losing a leg, and captured by the French. He returned to England as part of a prisoner exchange programme and began his long and often traumatic convalescence. He wrote his memoir at the age of 62, looking back with some embitterment at the ‘gratitude’ of his nation for his sacrifice. 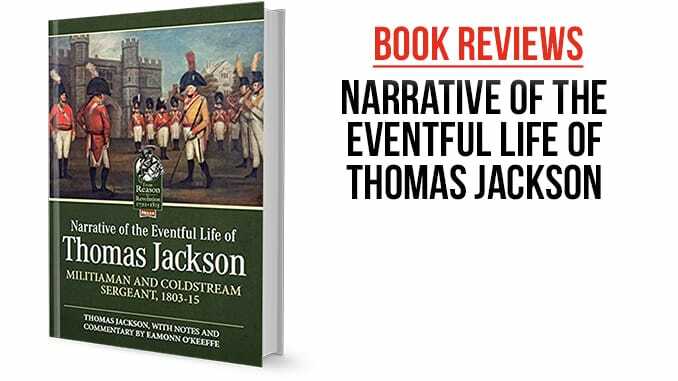 The Narrative of the Eventful Life of Thomas Jackson is an excellent read that works on a number of levels, aided by the informative footnotes of historian Eamonn O’Keeffe. At the broadest level, it serves as an illuminating social history of the period. 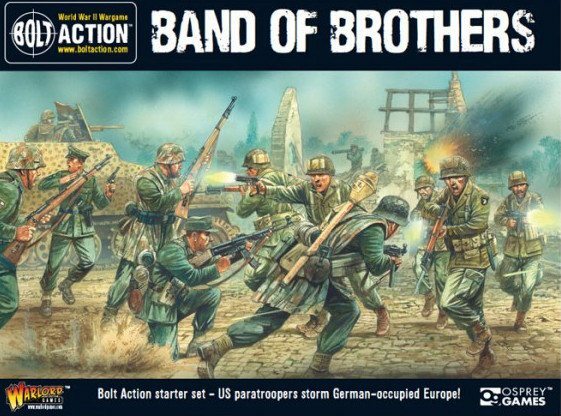 For military historians, Jackson’s detailed and disturbing account of the storming of Bergen-op-Zoom is indispensable, and our wargaming readers will also, perhaps, rethink how Napoleonic sieges and campaigns were conducted. This is a first-class memoir and highly recommended.